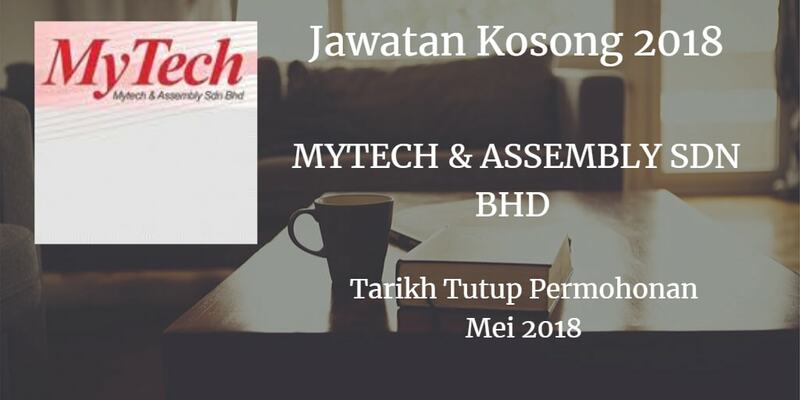 Jawatan Kosong MyTech & Assembly Sdn.Bhd, Johor, 2018. 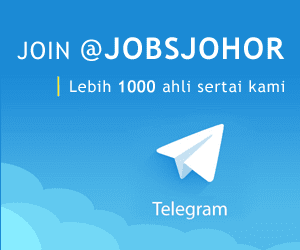 Syarikat MyTech & Assembly Sdn.Bhd Johor membuka peluang pekerjaan MyTech & Assembly Sdn.Bhd, Johor , terkini 2018 ,ini. Perform Incoming/ Outgoing inspection according to QSI as stated in Control plan. Record & maintain inspection report for all inspection carried out. Revert to superior when non-conformity is found. 0 Monitoring activity Rework & Sorting.